With every purchase from the Girl Scouts, about 70 percent of the proceeds stay in the local Girl Scout Council. 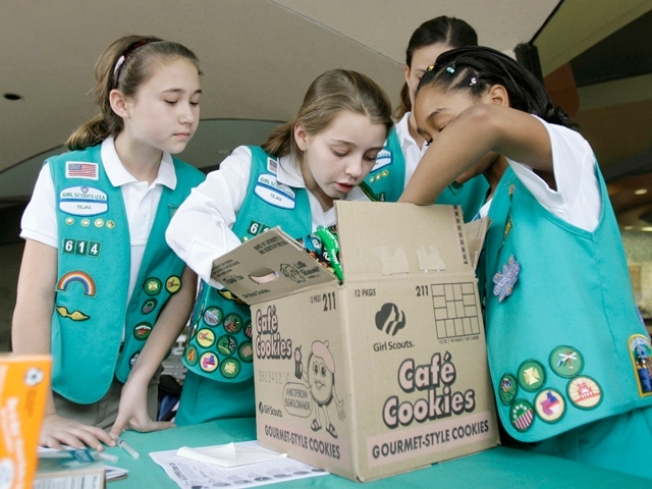 This money provides resources needed to support Girl Scouting in your local area, and a portion of that goes directly to the troop that sold you the cookies. The balance goes directly to the baker to pay for the cookies. Got a question for Ask Liz? Send it to askliz@nbcwashington.com. You can also connect with the Consumer Unit on Facebook and Twitter!